Hello, ladies! Raise your hands if you shave. Seriously, shaving one’s legs (and whatever girly parts) is such a pain. And since we can’t magically wake up with satin smooth legs in the morning, the next best thing is to stock up on the best shaving tools like shavers for sensitive skin and shaving creams. When I was younger, I just shaved with soap. What a disaster. I got razor burns and ingrown hairs. Ugh! I know better now though and have tried different products to find my favorites. I’m sharing with you my top 5 products with my pick for the best shaving cream for women. Incidentally, I had to update the title to my post because apparently, a lot of the products below are used by men who regularly shave their beards. And boy do they know a lot about shaving! I first tried this out because of the lovely packaging and the ingredients. 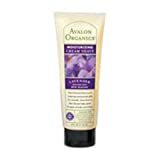 I love organic anything and the fact that it had lavender was a big pull for me to try it. Overall, it was a good buy and I’d be happy to use this again. Amazon’s Choice for Oganic Shave Cream. Avalon Organics Nourishing Lavender Moisturizing Cream Shave, 8 oz. 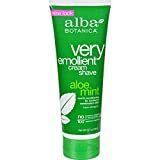 I’m not a particular fan of the Alba Botanica brand but I do really like their shaving cream. It does its job well and it smells great! 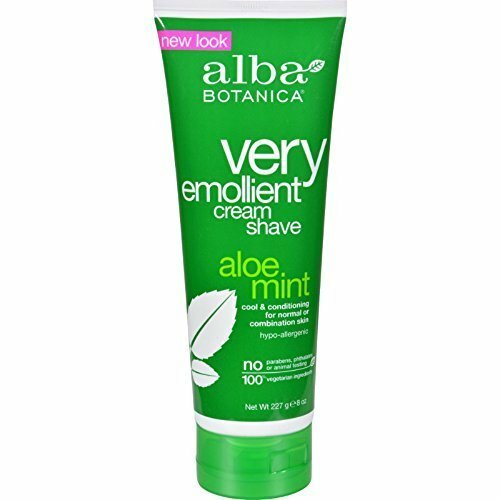 Very effective in giving a protective and nourishing shave; very emollient! I love EOS! I can’t say it’s for everybody but it suits my body chemistry. Before I tried their product, I was using a foam-type shaving cream so it was a bit of a change to use a lotion-type, as this one is. All four variants are the bomb and I had a hard time picking just the one. They leave my bathroom smelling amazing! Amazon’s Choice for EOS Shaving Cream. eos Ultra Moisturizing Shave Cream - Tropical Fruit | 24 Hour Moisture | 7 fl oz. Some women are absolute nuts for vanilla and while I personally cringe from using anything that smells like vanilla, I admit I’m something of a hypocrite because I love smelling it on other people. If you love sweet scents and need a good shaving cream for your girl parts, this is the product for you! 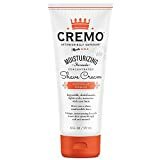 This is my current pick for the best shaving cream for women. Again, I can’t say this would be everybody’s pick but right now, I love using this product. Amazon’s Choice For Bikini Shave Gel. 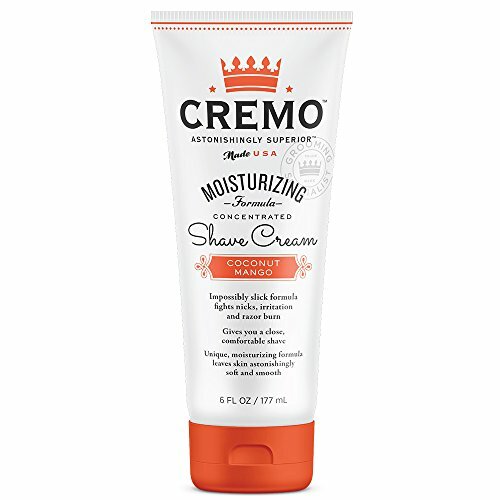 I’m seeing some users who use Cremo without reading the instructions properly and then don’t get a close shave. Follow the directions! Rub your skin with hot water for 30 seconds or use a hot towel at the sink. Squeeze out an almond-sized dollop and add a few drops of water. Don’t expect a foaming lather. It’s more of a thin film of product. Work it onto your skin and shave.